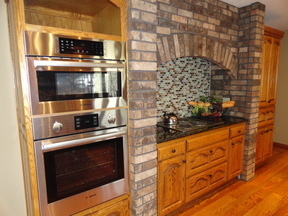 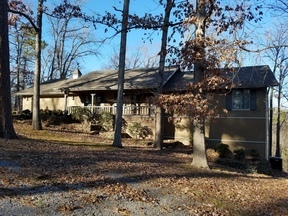 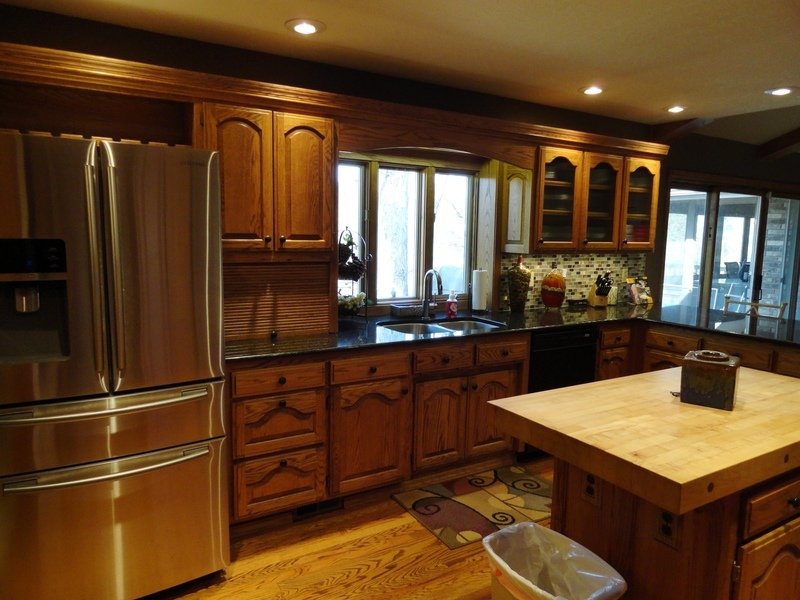 16180 Black Oak Rogers, AR. 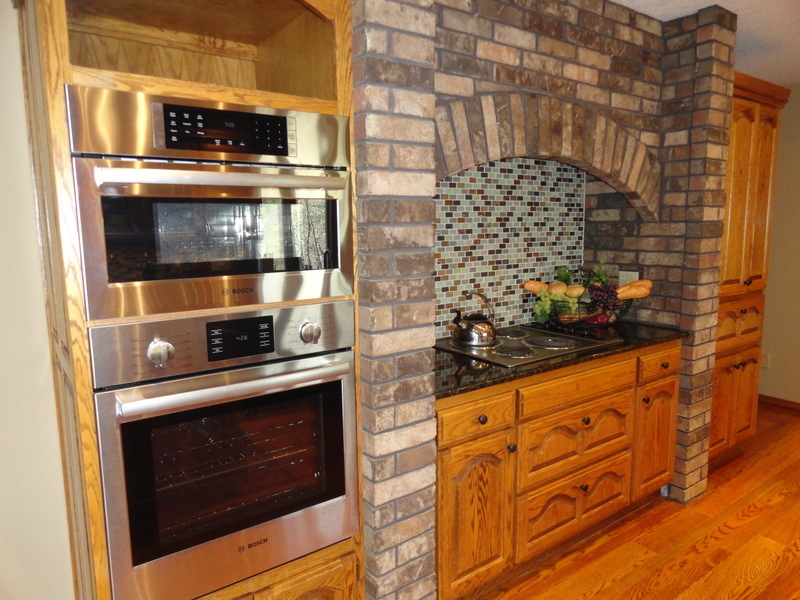 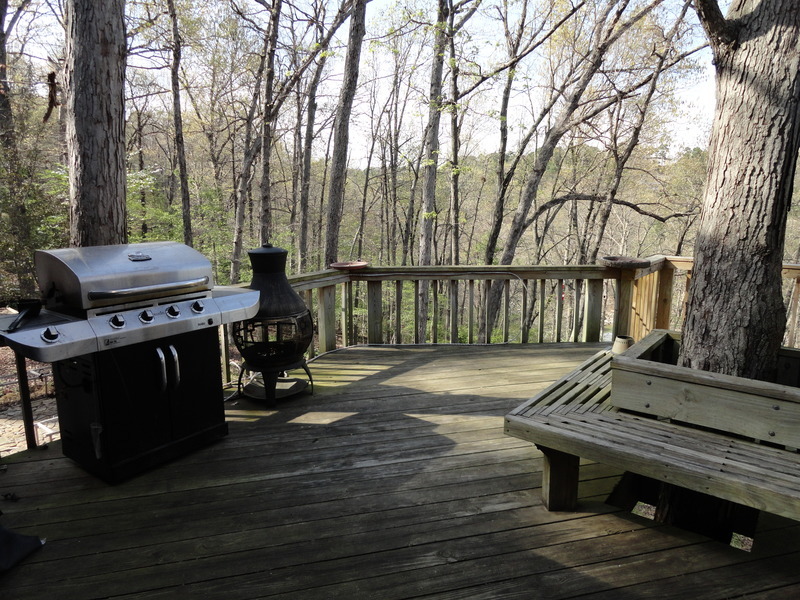 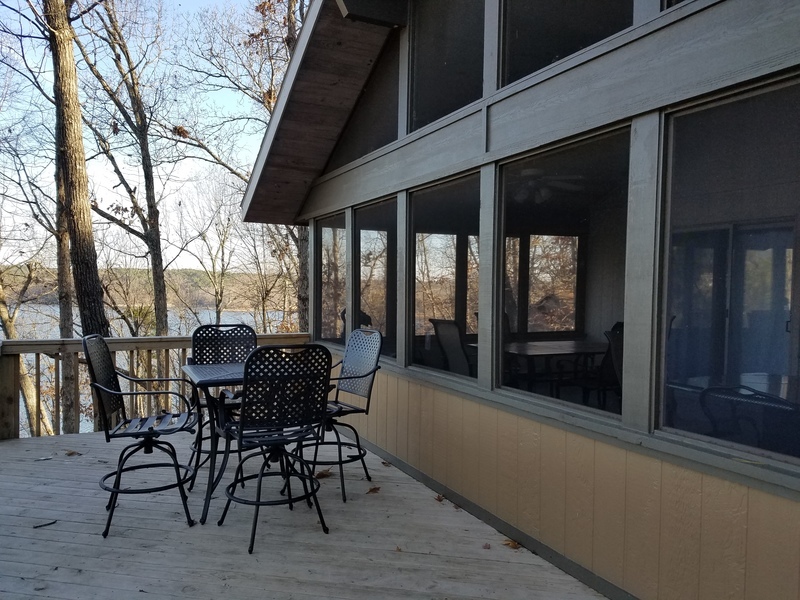 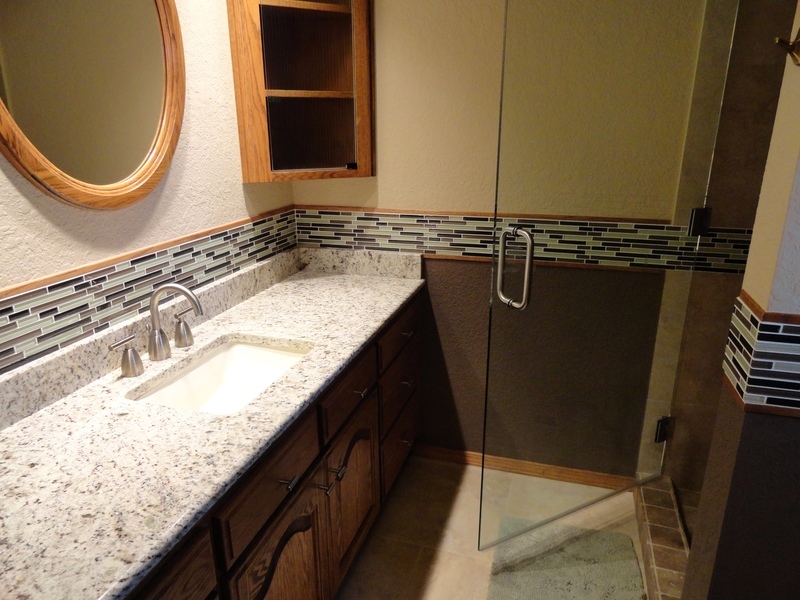 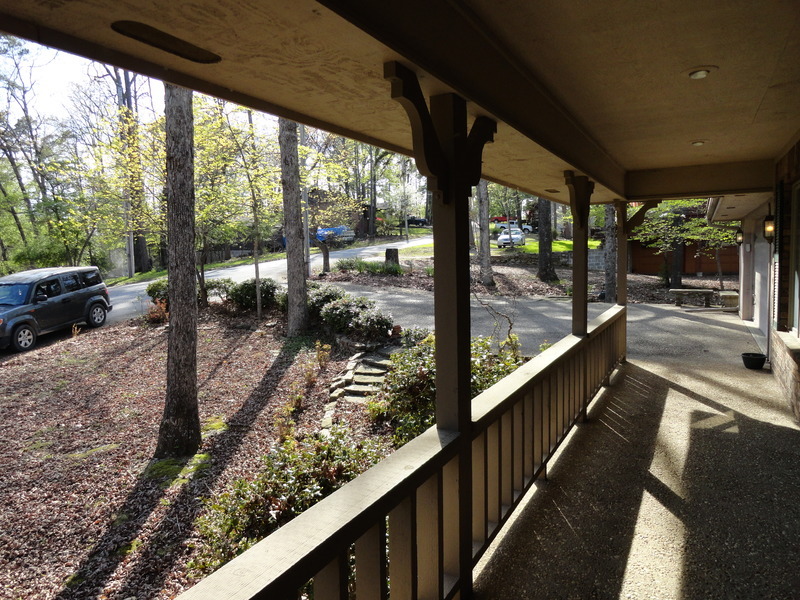 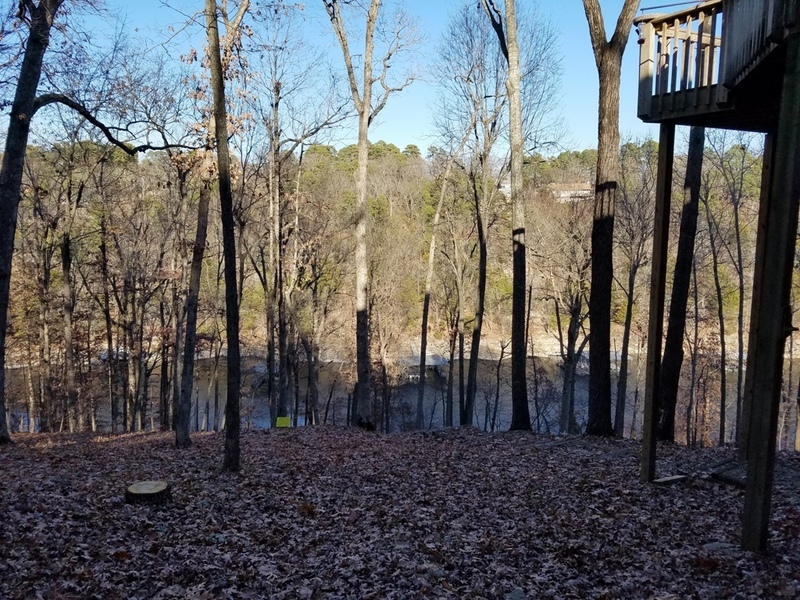 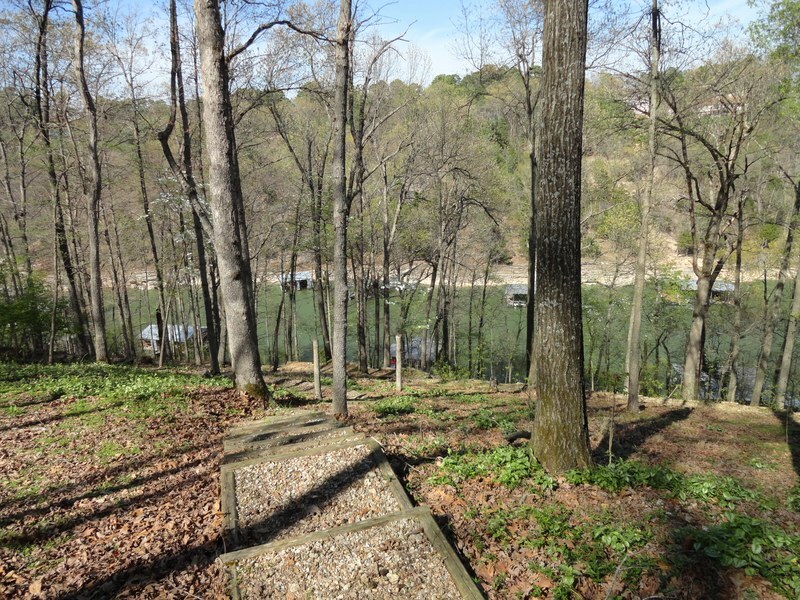 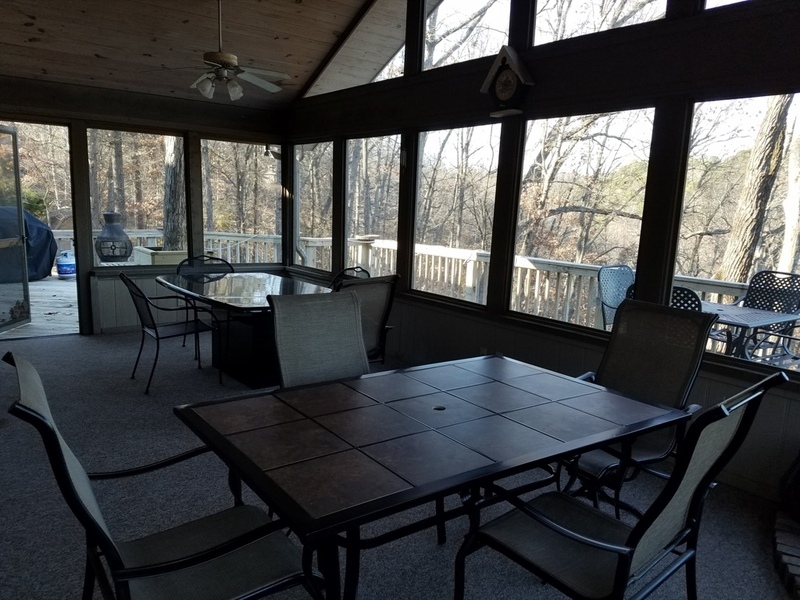 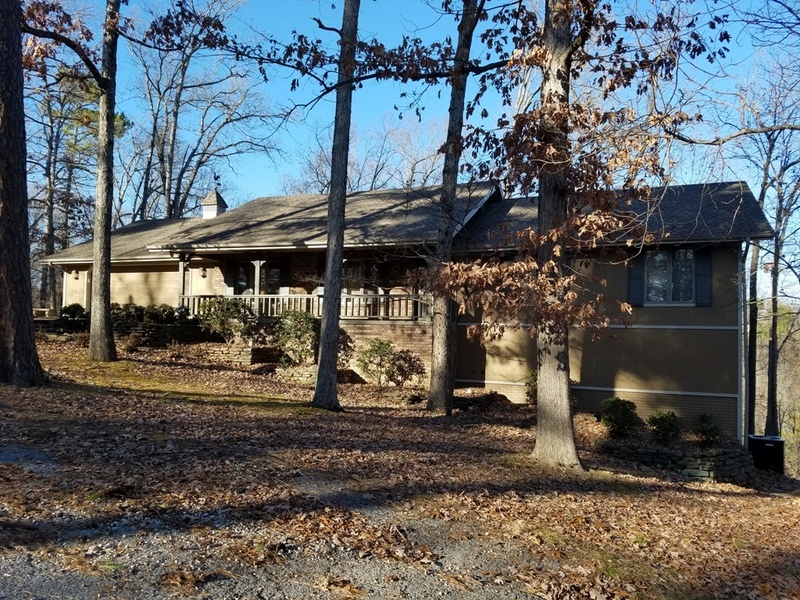 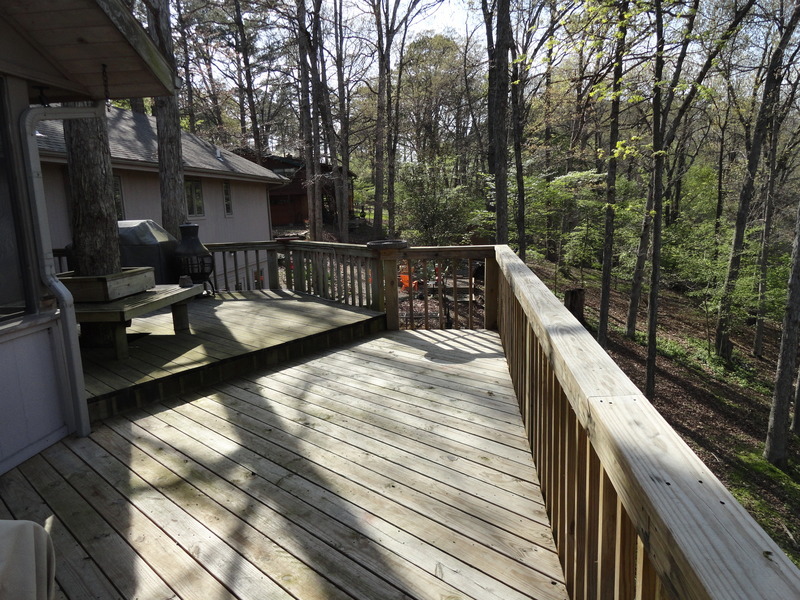 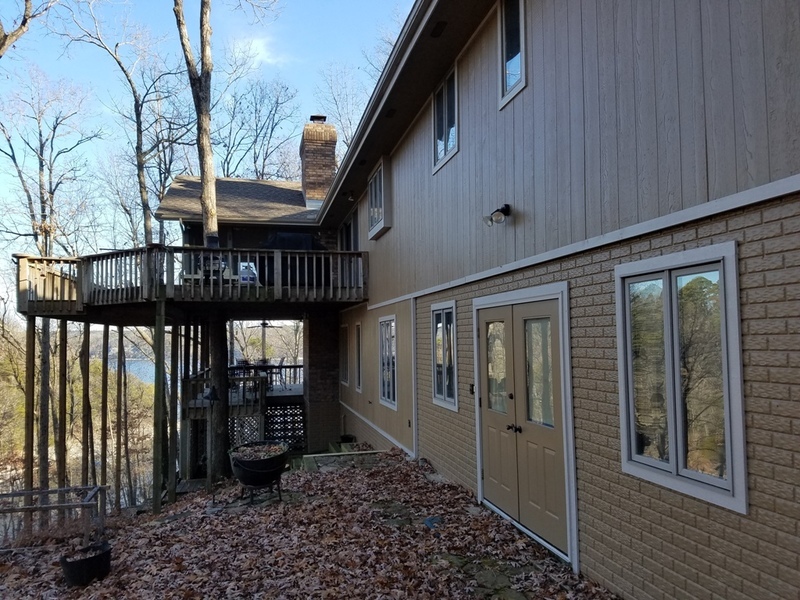 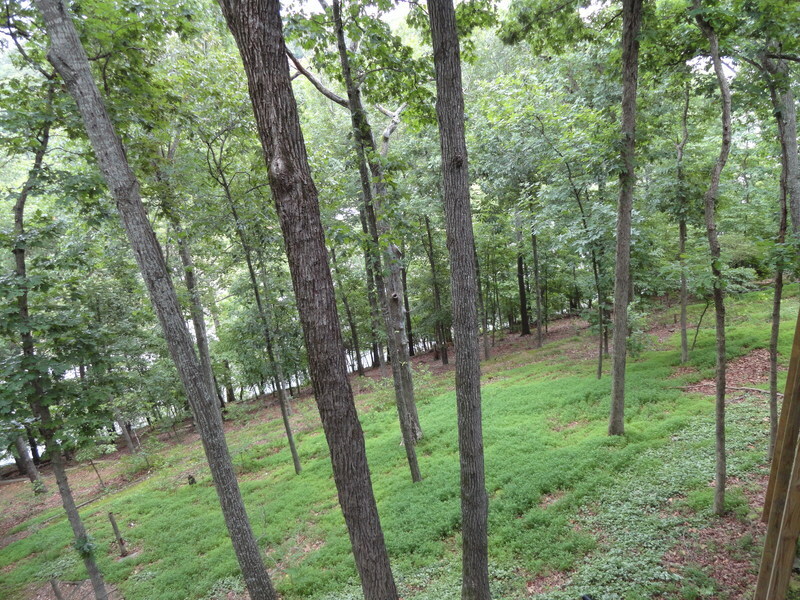 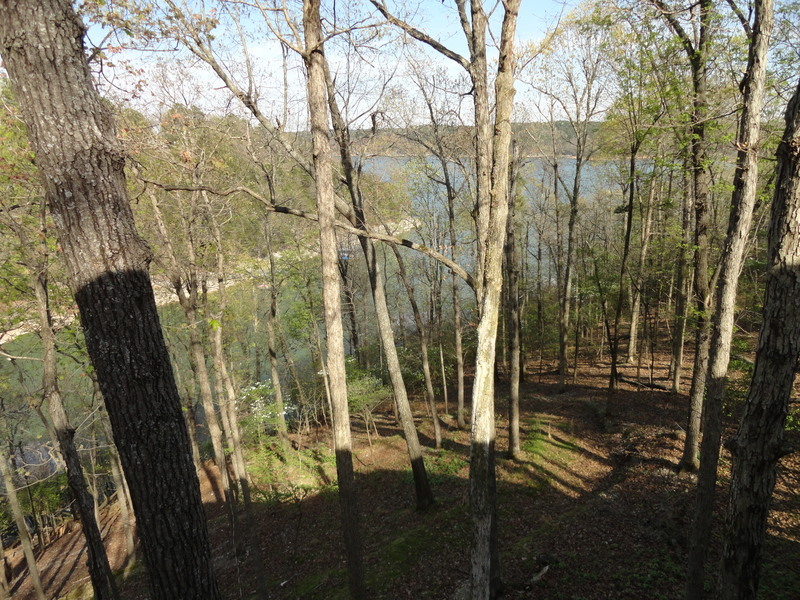 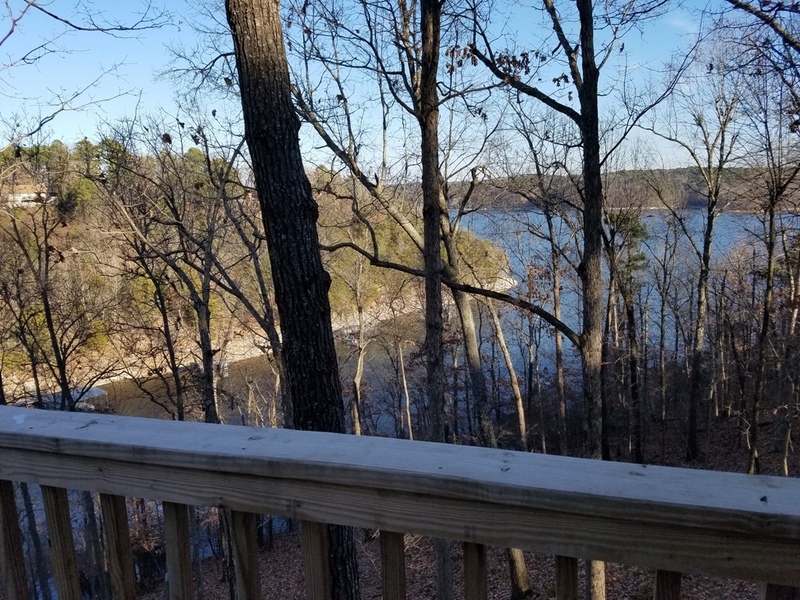 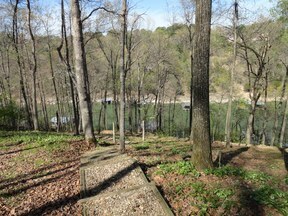 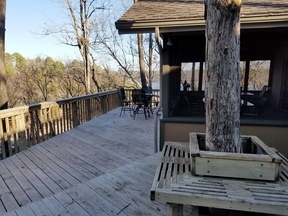 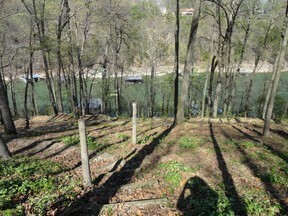 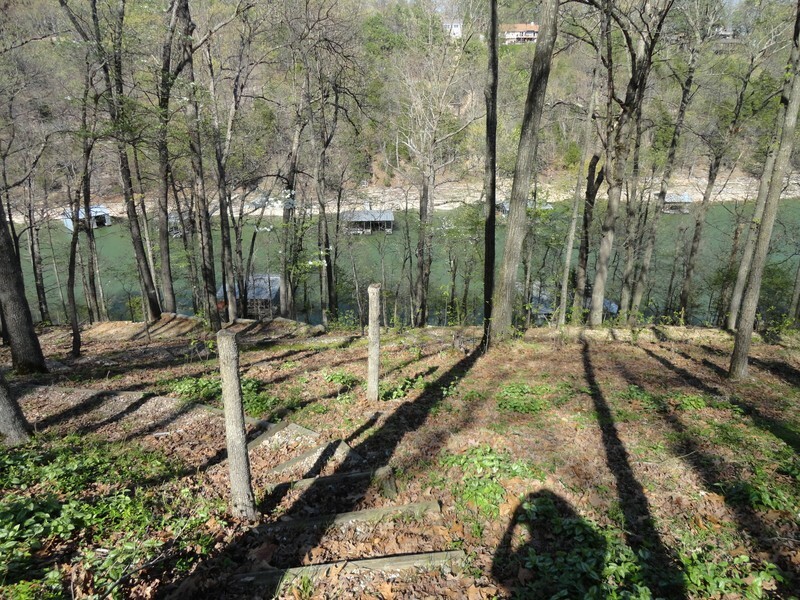 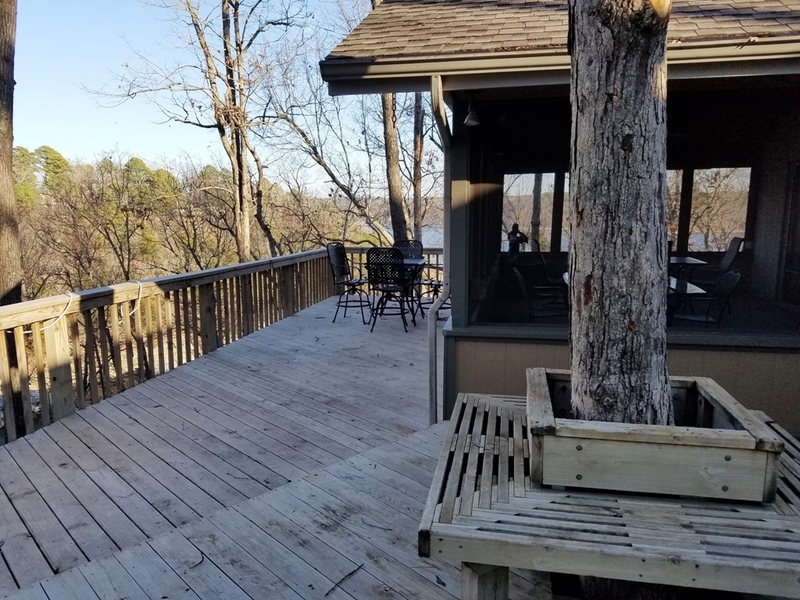 | MLS# BEAVER POINT | Beaver Lake Vacation Rentals, LLC 479-359-3033, Welcome to your number one source for Beaver Lake Vacation Rentals in Arkansas. 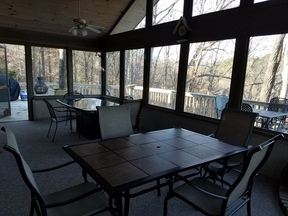 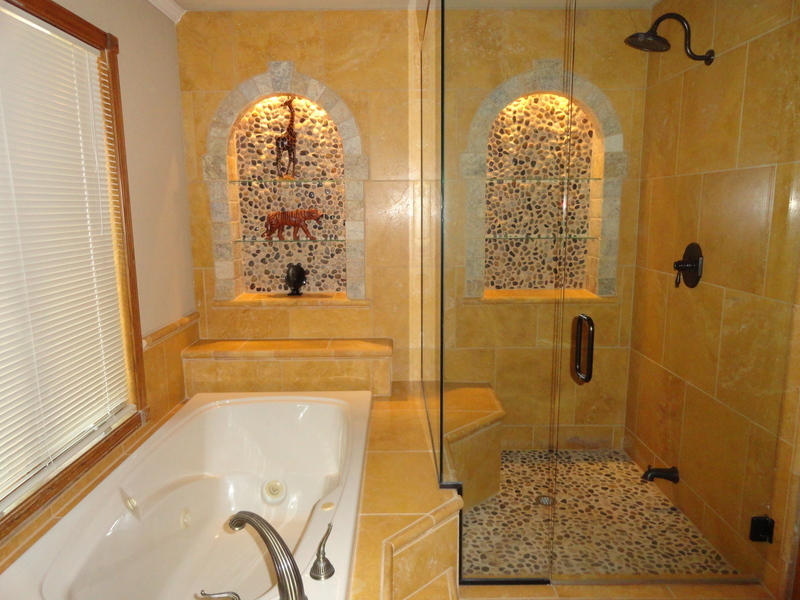 This is the house to enjoy truly beautiful surroundings inside/out. 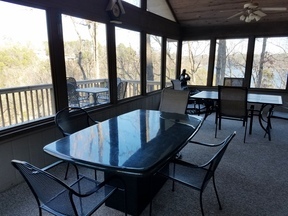 There are 3 sitting areas with 2 of them having a fireplace., 3 standard bedrooms, 1 room with 2 twin beds and another room set up with a double bed. 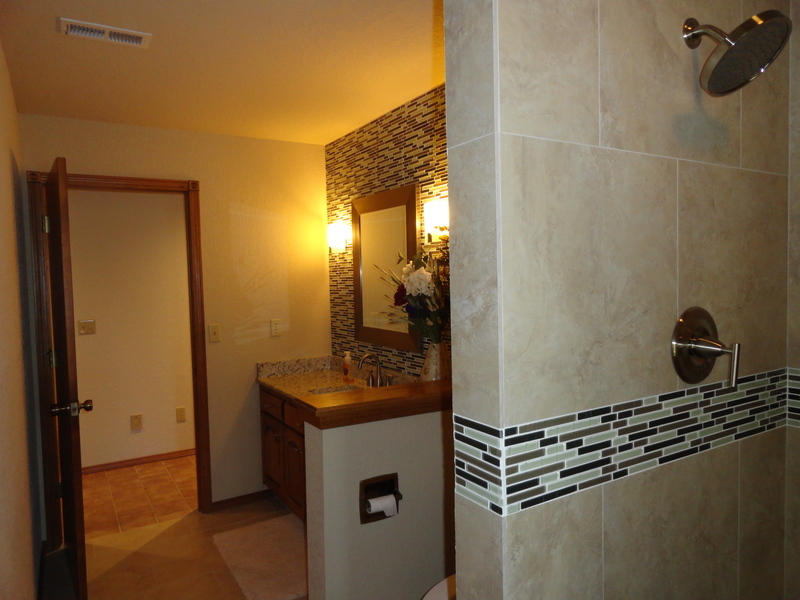 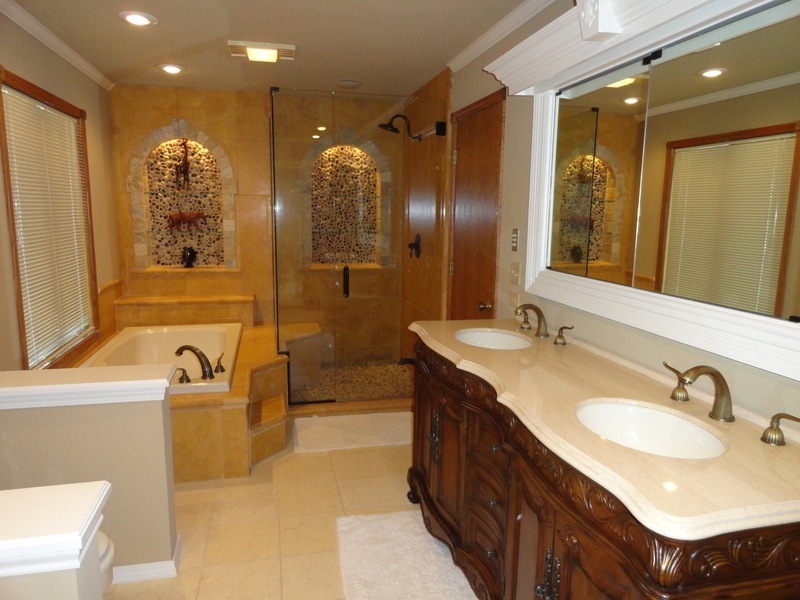 There are 3 full bathrooms. 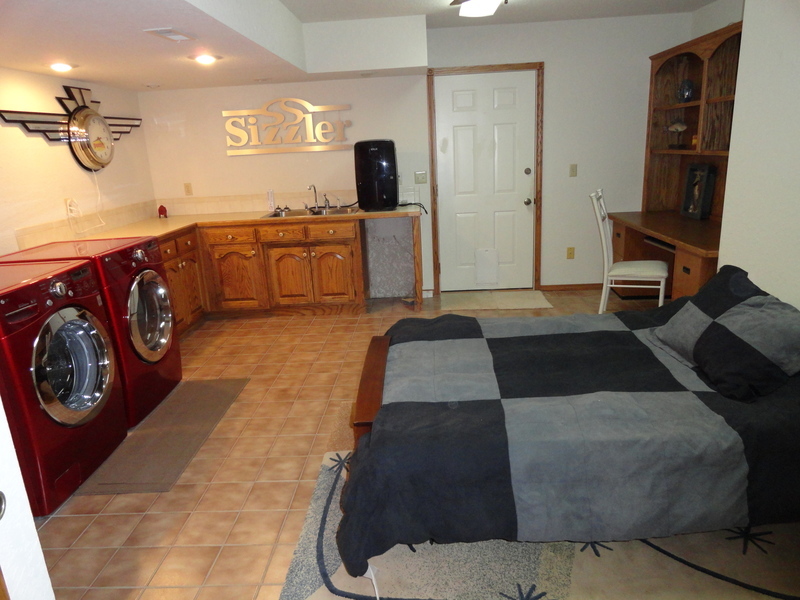 The two Twin beds are in a good size sleeping area off the kitchen on the main level, as well as a second bathroom with large shower. 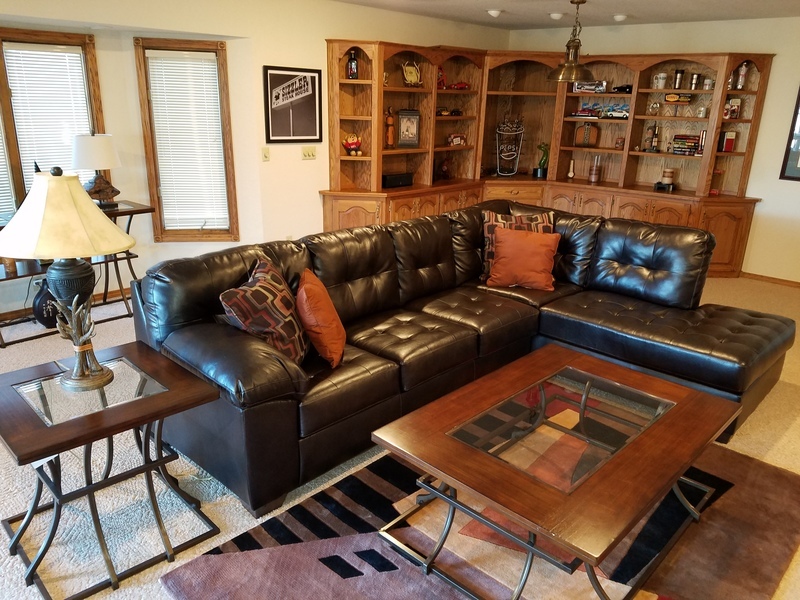 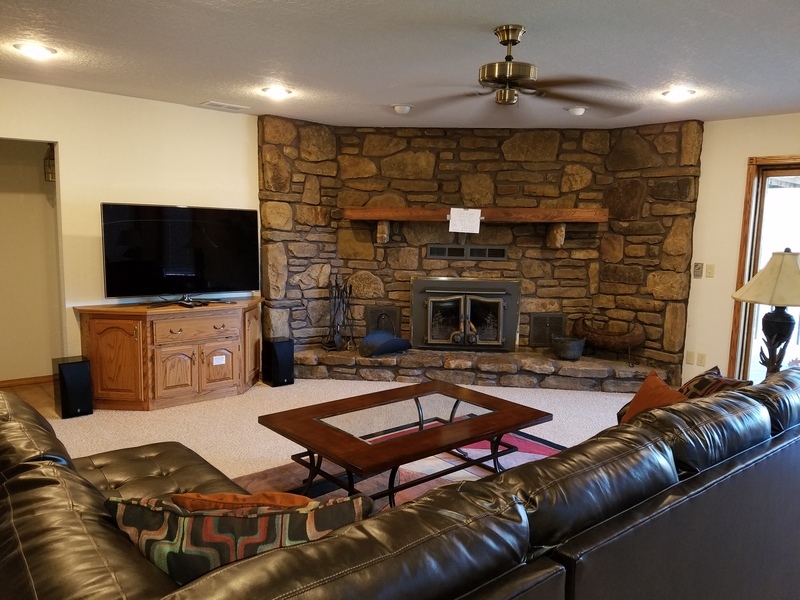 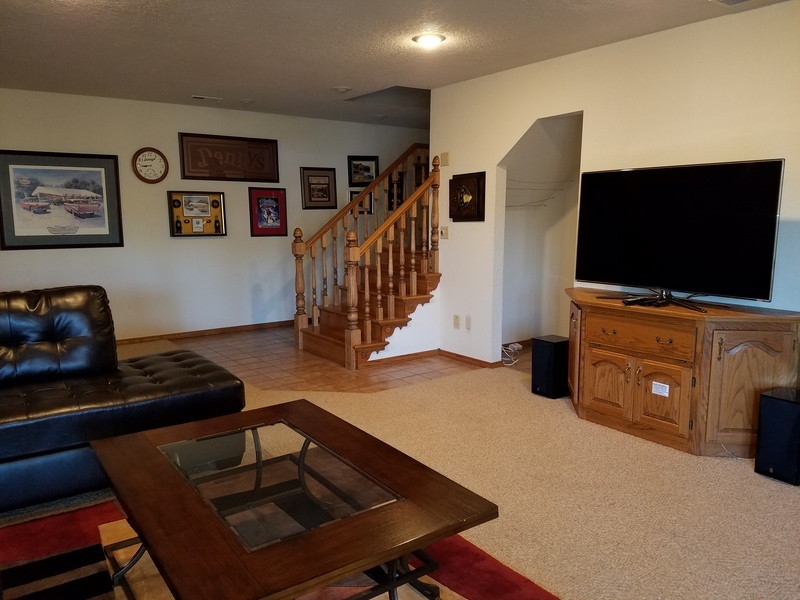 Living Room off the kitchen/dining area with a fireplace, a Sitting Room for a quite place to visit on the main level with Flat Screen TV, and a huge Family Room downstairs, with Flat Screen TV, wrap around sofa, fireplace, sliding glass doors to the lower patio. 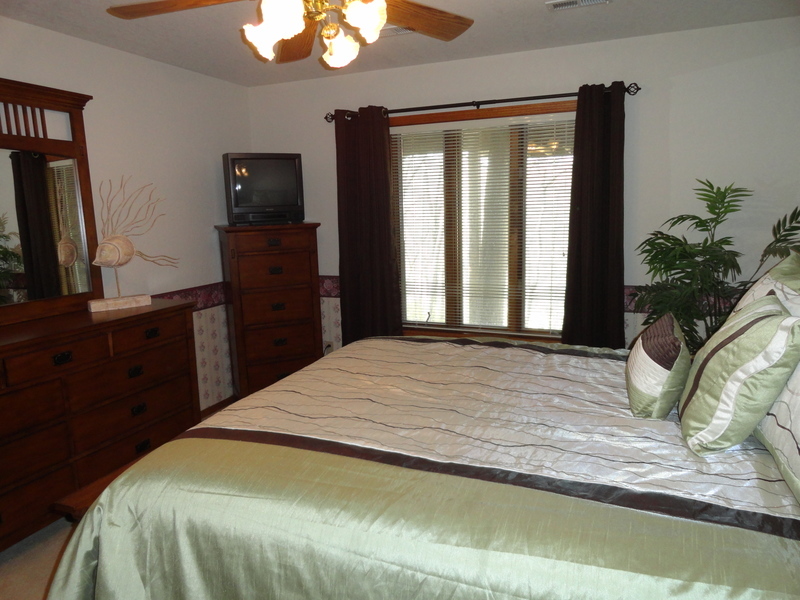 Bedrooms 1 (Master) & Bedroom 2 (room with twin beds) are on main level. 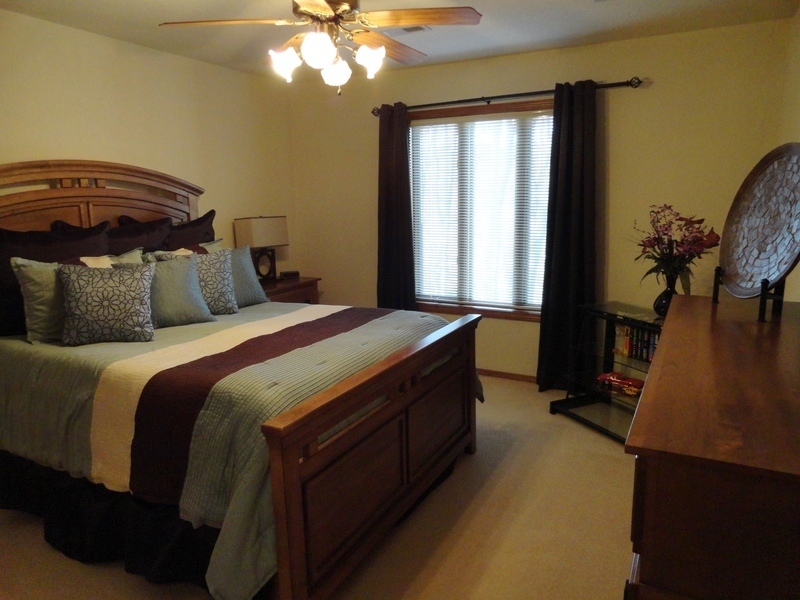 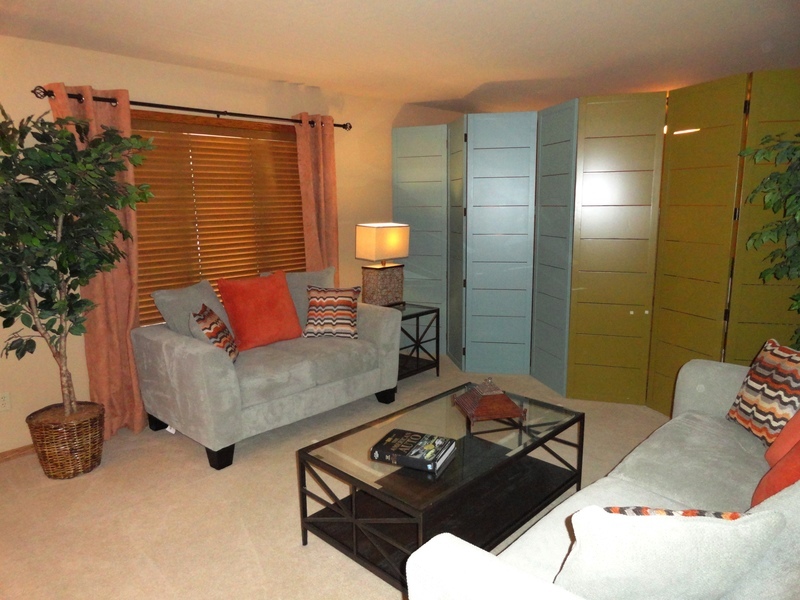 Bedrooms 3, 4 & 5 are in the walk-out basement, next to the Family room. 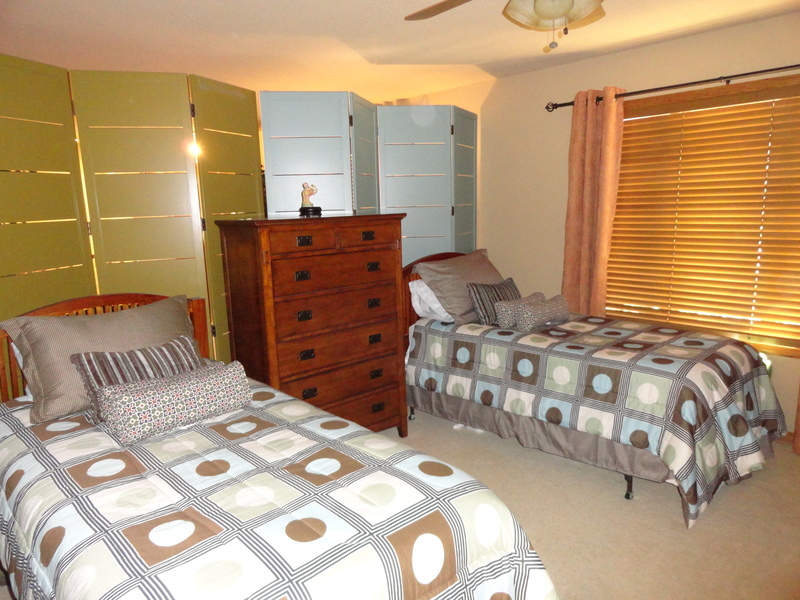 Bedroom 5 has a small Double Size Bed. 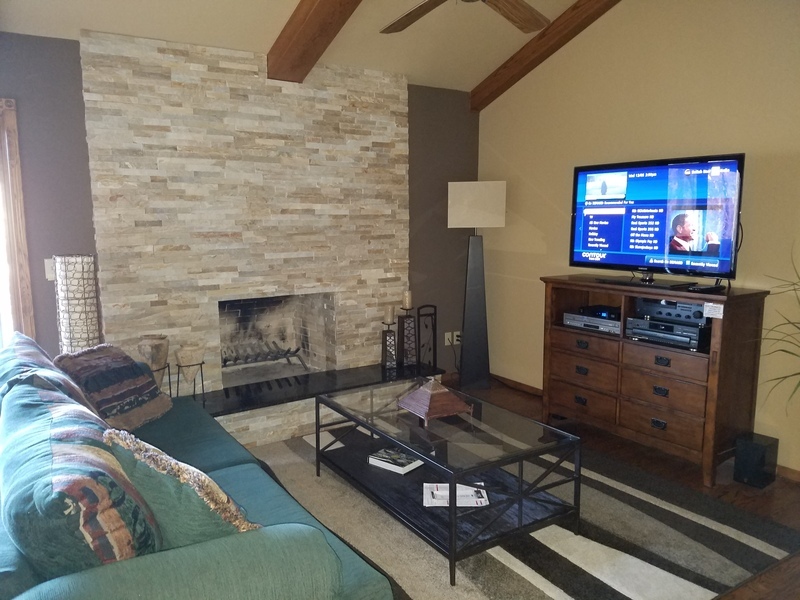 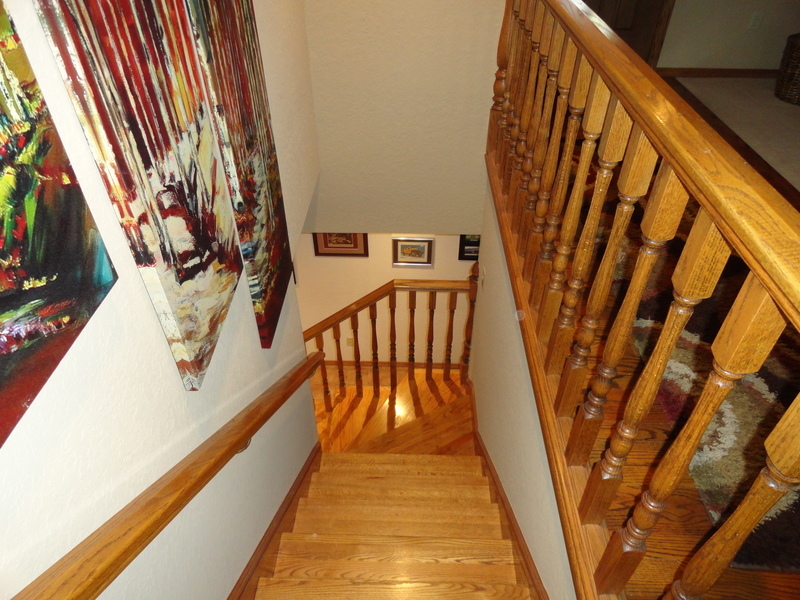 COX Cable - Basic channels; reception for both Family rooms upstairs and down. 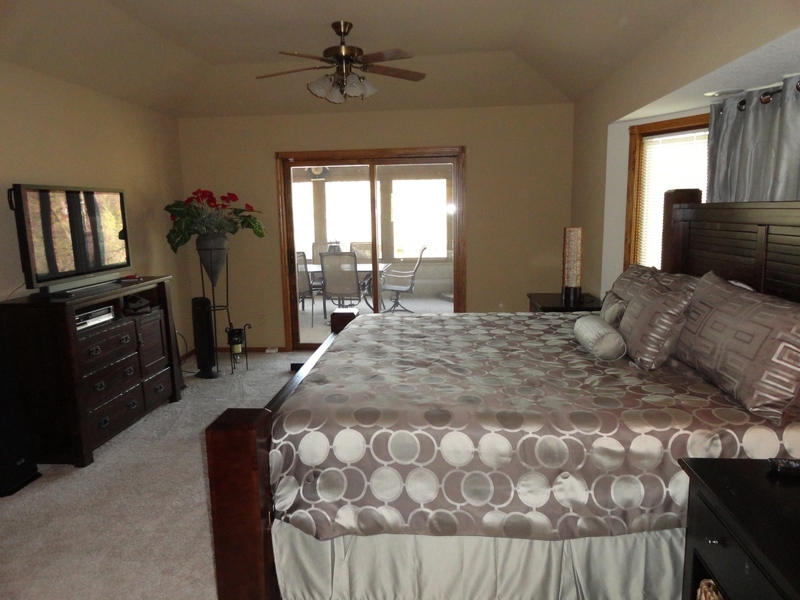 Master Bedroom has Local channels and DVD only. 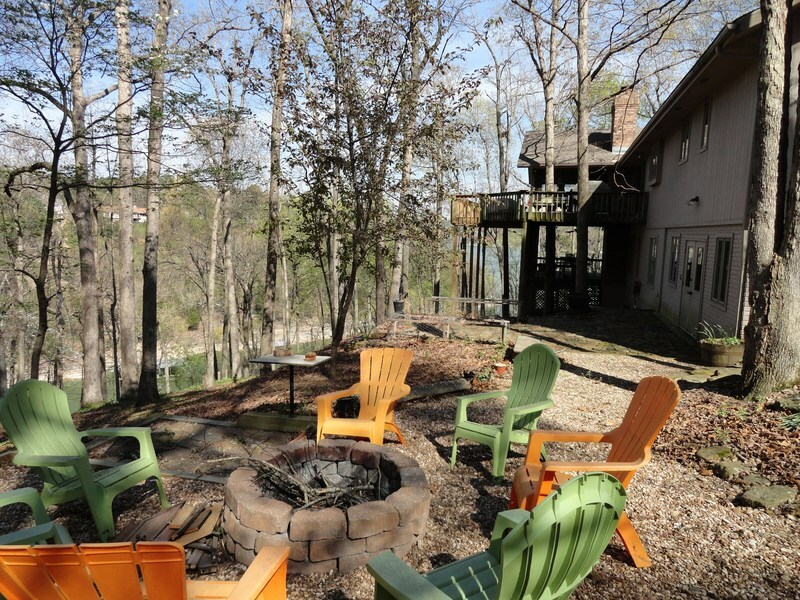 AVAILABILITY: Year Round - RATE APPLIES FOR THE FIRST 6 PEOPLE, MAXIMUM 8 PEOPLE. 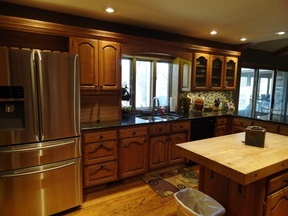 KITCHEN SPECIALS:: Kruerig Coffee Maker! 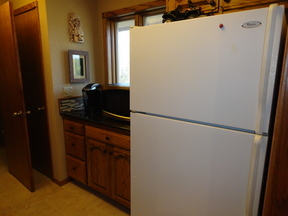 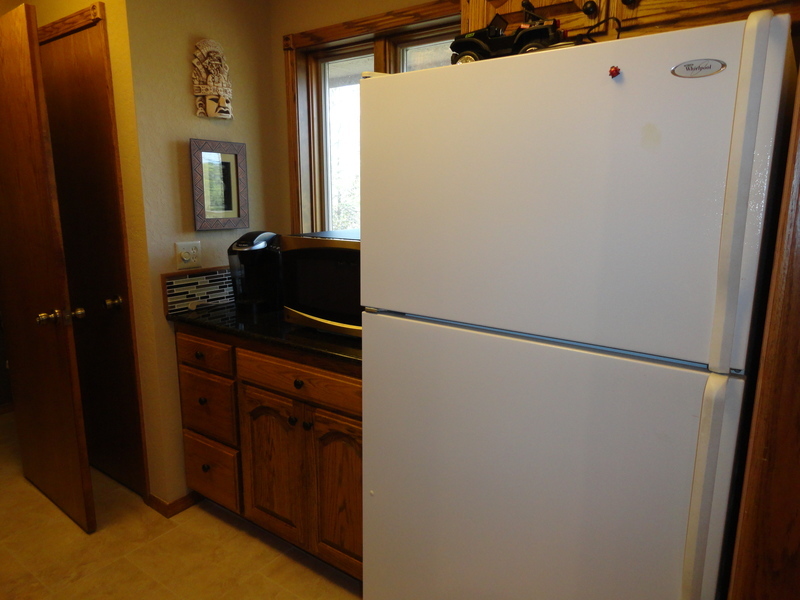 Bring your K-Cups, 2nd Refrigerator available.